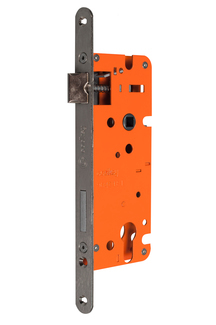 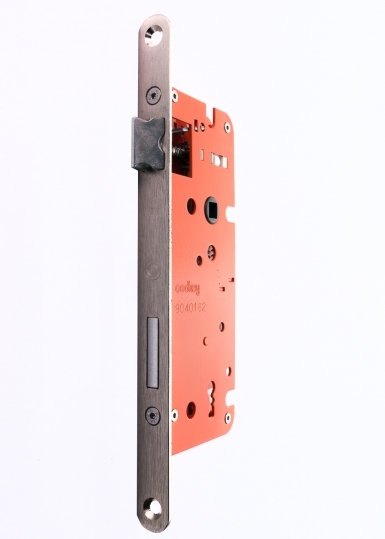 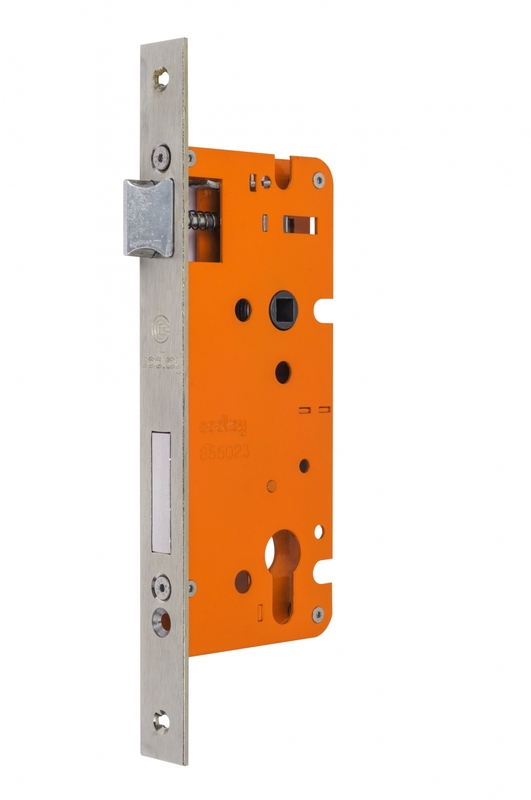 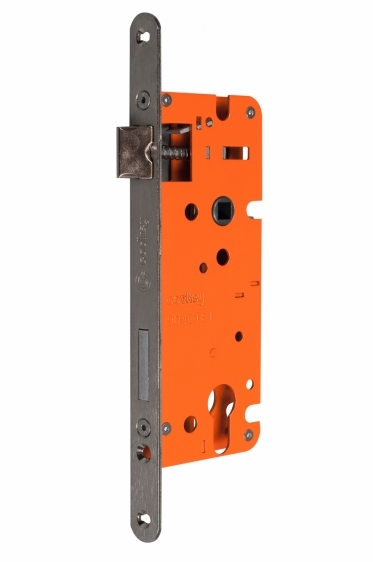 Combination lock Orange for building a mortise lock in metal and wood doors with solid language. 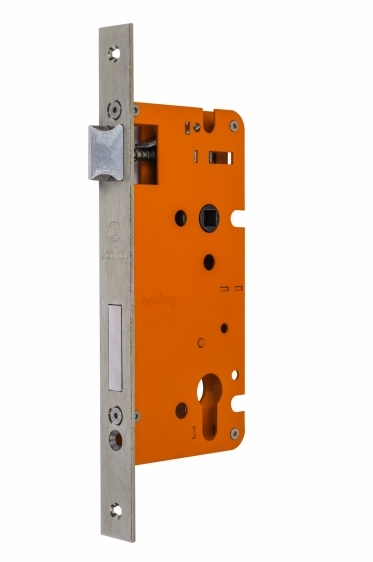 Produced by European standards in accordance with the requirements of ISO 9001-2000, consistent with the requirements of modern interior design. 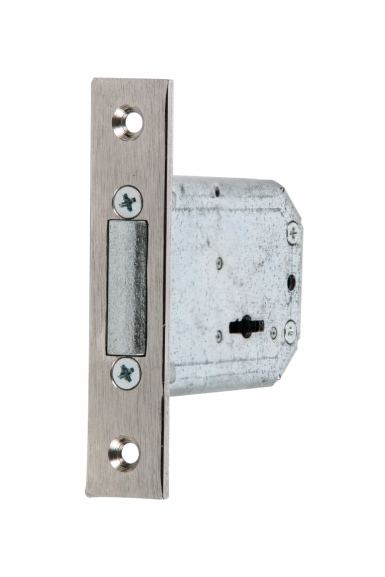 The lock is intended for offices, homes and offices. The design allows installation of all types of door handles. 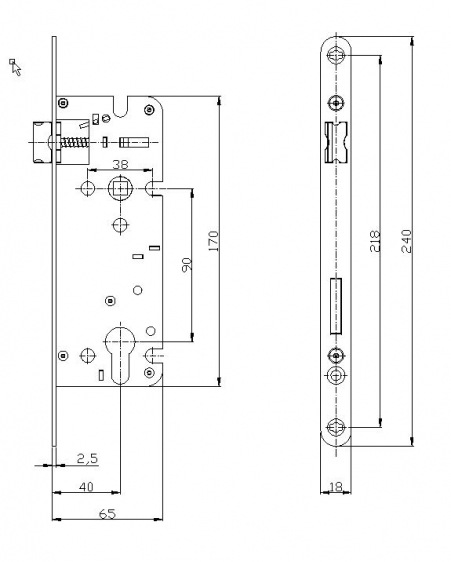 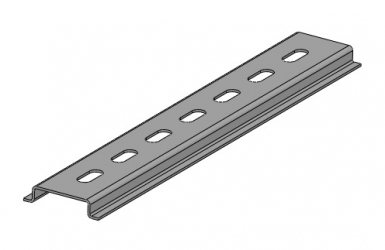 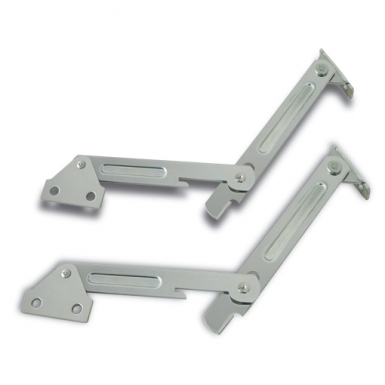 The mechanism of the handle is designed with extra reinforced damping element for extremely high loads. High quality, security and reliability.